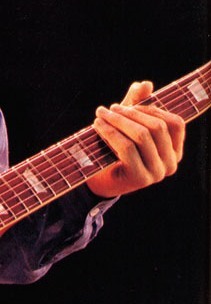 What about guitarist’s hands? So much attention is given to the persona of these famous people that we can forget what actually got them into the public eye in the first place. This is not a discography of these guitarists but let’s say just a good light hearted look into some of the most influential guitarists ever and there hands. If your favourite guitarist is not involved do not worry, may be another quiz in the future of not so well known guitarists! 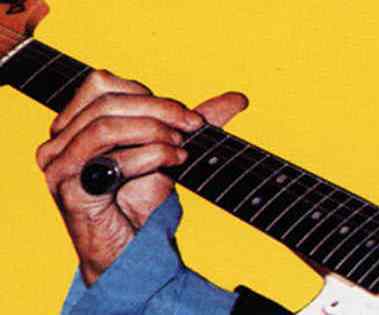 If you think you know your guitarists then have a go and see if you can work out whose hands belong to who in the following nine photos. Abandoning plectrums in the early 1980’s he now usually strums and picks the strings with his thumb; he has a tendency to hold the tremolo arm at the same time, something that allows a very unique sound from his preferred guitar the Fender Stratocaster. Jimmy Page recently quoting him of continually pushing the boundaries for improvement. Looking at his fingers they do appear short and thin. Not many guitarists can really say they have “been there and done that.” Well this man certainly can having served prison sentences in the mid 1940’s and early 1960’s. Being one of the first serious pioneers of guitar influenced songs and with huge stage presence many guitarist would admit to him as a big hero within the guitarist’s world. His fingers are quite immense; in fact his hands would look more accustomed to that of a construction worker. Rumour had it that this guitarist duelled with another guitarist to try and win over a certain lady; factually she was the main instigation behind his – possibly – most well known composition. Having achieved his nickname due to his guitar tuning perfection, many folks wrongly believed it was due to his fantastic blues playing skills. 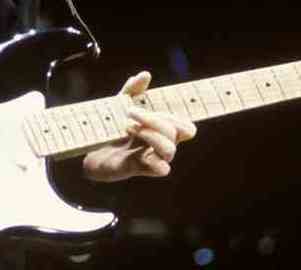 Preferred instrument is the Fender Stratocaster but with the tremolo system locked out – no movement. The fingers here are appearing long and thin. Taking electric guitar playing to another level, this guitarist pretty much turned some chords in to his own, which very many folks simply called it his dominant 7#9 chord as per the E7#9 in the photo. Playing the club circuit his early career was as support in predominantly Motown bands, although stood at the rear of bands he could always be seen experimenting with his techniques for the future. He outgrew them all. 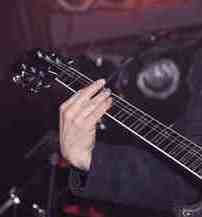 The hands here are simply huge, long fingers with his long thumb allowed sounds which improvised as two guitarists. A very different story here, this guitarist adapted after an accident cut of the tips of his middle and ring fingers on his right hand. After trying to learn to play right handed he decided that lighter strings and to tune down would give his now sensitive fingers less stresses, also adapting thimbles to help. What this low tuning inspired was ultimately a sound very haunting that run in perfect parallel to the music they were trying to develop. Obviously his fingers are not full length but the positive that came out of his accident is legendary. Delta blues is mainly what can be said of this guitarist, possibly the first to fuse a number of southern styles into his own. 29 recordings of his songs occurred in June 1937. It can be said his timing is completely freelance – a term given to musicians who simply play to there own rhythm of style. Many, if not all of his tracks have been covered by numerous bands. 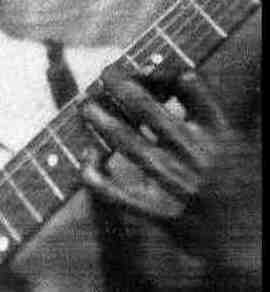 Relatively little is known about this guitarist, with only two, possibly three photos known to be him. Very long ‘spindly’ type fingers. The one thing this pilot licence holding guitarist just doesn’t do is sing and play at the same time. During interviews he can laugh at what he calls his inability to combine them both. 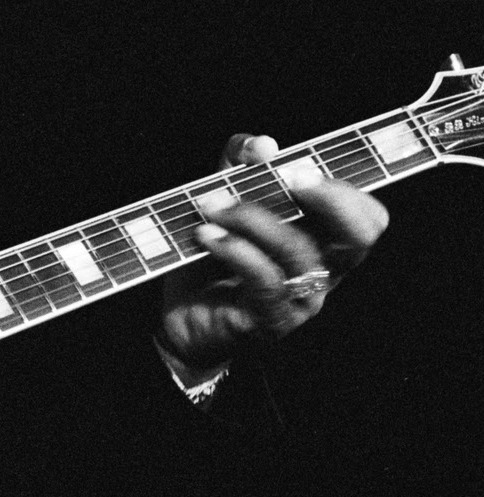 Lucille is his beloved named Gibson guitar, much like the ES-355 that he will play the most noticeable blues scales and then stop while he can ‘bellow’ some fine vocals out. Here we seem to see short and stubbly fingers. This guitarist – at the time – was possibly acknowledged as the fastest ‘riff player’ about. Caught on film atWoodstockhis live riffs were as mind blowing fast as they are on recordings. Though maybe he never lived up to his full potential, he missed playing the smaller venues. As his music progressed he felt limited with his band. Those fingers appear quite long and a little thin. If anyone wrote some of the most recognisable riffs then this chap did, acknowledging he took some old songs to another dimension he was renowned as the riff king. Forming possibly the greatest ever rock and roll band they dominated for 12 years the world stage. A classic song became a guitar teachers grace for new learners. 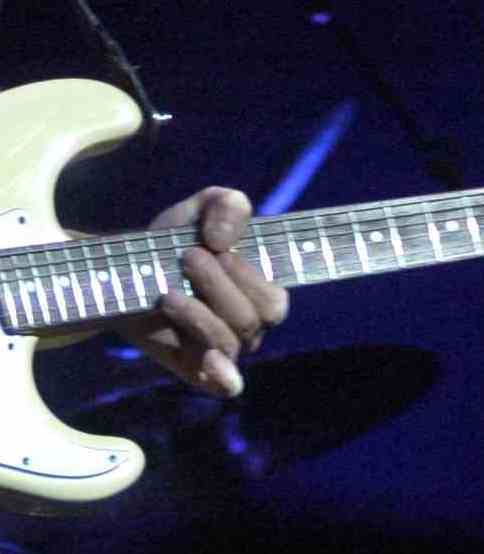 Long thin spindly fingers kept the riffs in place – or out of place were also common. How did you do? 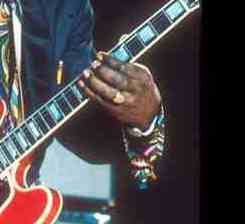 Are these hands a cause of each guitarist’s unique style? Would they have sounded otherwise with different shaped fingers and/or hands? We shall never know as we can not change those hands and fingers!!! Number 10 was actually going to be my hands but I thought I can not burden that on your shoulders as no one would achieve full marks, the biggest challenge was actually to find an appropriate photo showing good positioning of the hands with the ability to zoom in without loosing too much clarity. Maybe another on famous drummer’s sticks, or singer’s hair styles, or bass guitarist’s hands – eh, you’re thinking. Learn all you need to know about lead guitar and chords, learn all the riffs that these guitar greats used and developed. 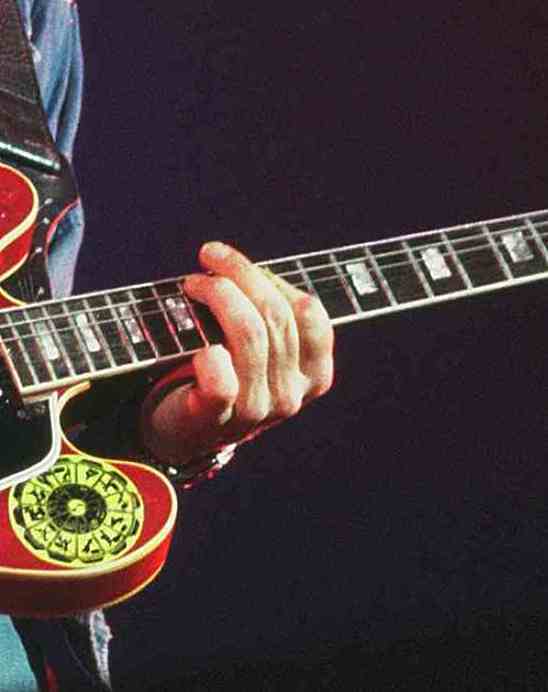 With help from these guitar learning resources you to can play like a great. From beginners to event advanced learners – it’s never too late to learn and develop your own skills.